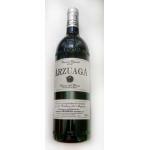 Arzuaga Navarro is the maker of this 2010 Txapana Arzuaga Reserva ($28.39), a sparkling wine from Ribera del Duero made of 2010 grapes. 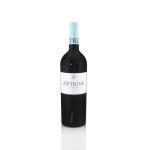 Uvinum users reviewed this sparkling wine with 4 of 5 points. 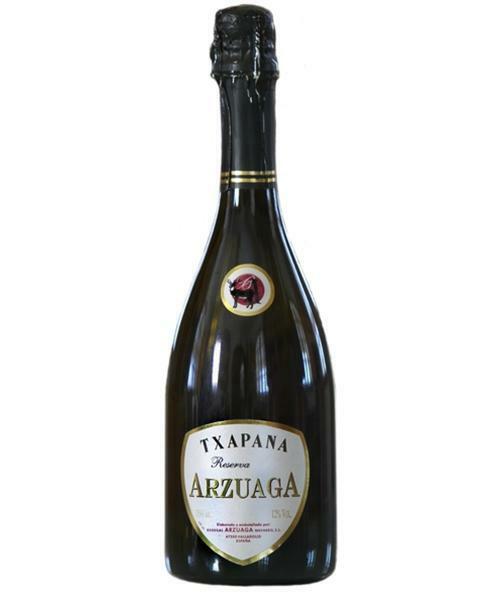 - View: 2010 Txapana Arzuaga Reserva has a golden yellow color with greenish reflections. A continuous, fine bubbles with high persistence. 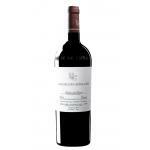 - Nose: Initial aromas feelings of aging on lees in reduction with a fruity background very friendly. 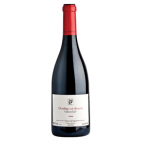 Wine very evolutionary, full of nuances and complexity. 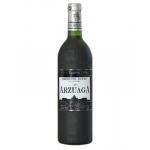 - Palate: Sparkling and full of life, freshness accompanied by a structure unusual for a sparkling wine. 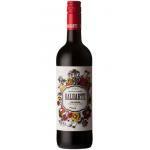 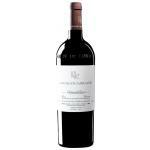 A Ribera del Duero with yeasty aromas. 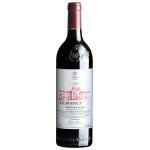 Good acidity for my taste. 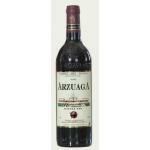 Txapana Arzuaga Reserva is 100% recommendable wine. 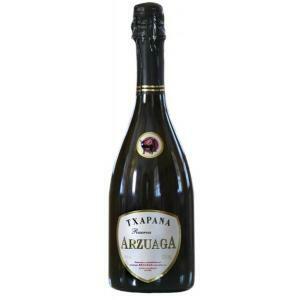 If you want to buy 2010 Txapana Arzuaga Reserva, at Uvinum you will find the best prices for Ribera del Duero sparkling wine. 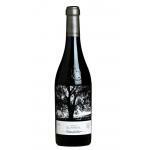 Buy it now at Uvinum, comfortable, quick and safe. 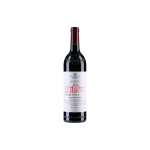 We have over 59.000 products for sale which turns us into the leading marketplace in selling wine, beer, and spirits in Europe thanks to more than 38.000 customers who shop at Uvinum.